Get your hearing tested. It’s easy! A quick look in the ear. 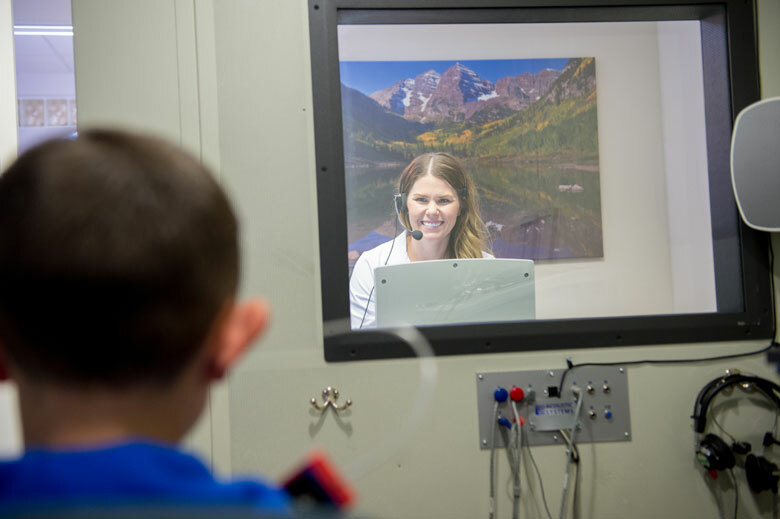 A hearing test evaluated your hearing sensitivity and is performed using an audiometer, which determines hearing at different frequencies or pitches. You will inside a sound treated rom with a set of insert phones in your ears. Your headphones are connected to the audiometer. The audiometer is calibrated to measure your hearing with precision. The test will produce results in the form of a graph that shows your hearing loss in pitch and loudness. The results is referred to as your ‘threshold’. Normal hearing for adults is being able to hear sounds that are 20 dB or softer. Make an appointment to get your hearing tested! A hearing evaluation is a 30 minute procedure that is recommended once a year or sooner if a change in your hearing is noted. Dr. Daria always has the time to listen and the knowledge to help.